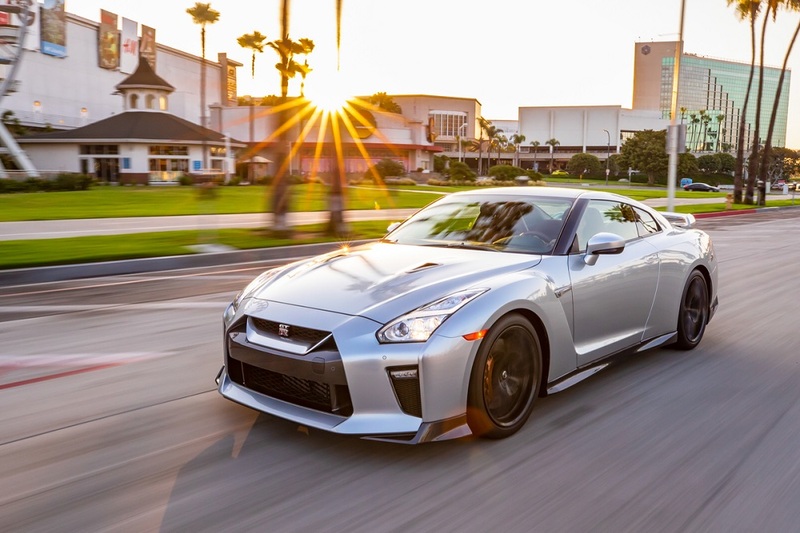 Nissan has announced U.S. pricing for the 2019 GT-R, which is on sale now at select Nissan dealers nationwide. The starting MSRP of $99,990 for the 2019 GT-R Pure, the most affordable of the four available GT-R trim levels, remains unchanged from 2018. - GT-R Premium ($110,540), which includes an 11-speaker Bose audio system, Active Noise Cancellation and Active Sound Enhancement systems, and Titanium exhaust system. - GT-R Track Edition ($128,540), which is designed to deliver a higher level of performance than the GT-R Pure and Premium models and features elements of the flagship GT-R Nismo. - GT-R Nismo ($175,540), the ultimate GT-R with 600 hp - versus the other models' 565 hp. 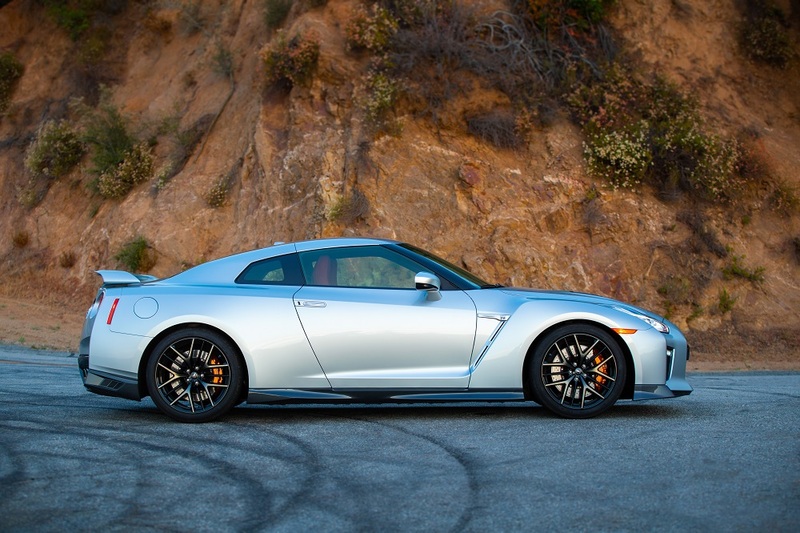 The motorsports-inspired GT-R Nismo is available in very limited numbers in North America. It features numerous motorsports-inspired technologies to enhance the car's performance through optimized aerodynamics, suspension and powertrain, creating a well-balanced machine at home on both the road and track. Three premium interior packages - Amber Red, Kuro Night and Rakuda Tan - are available with the GT-R Premium. Also offered are three premium exterior paint colors (availability varies by grade level), along with four standard exterior colors. An All-Weather Package is available with the Pure and Premium grades. 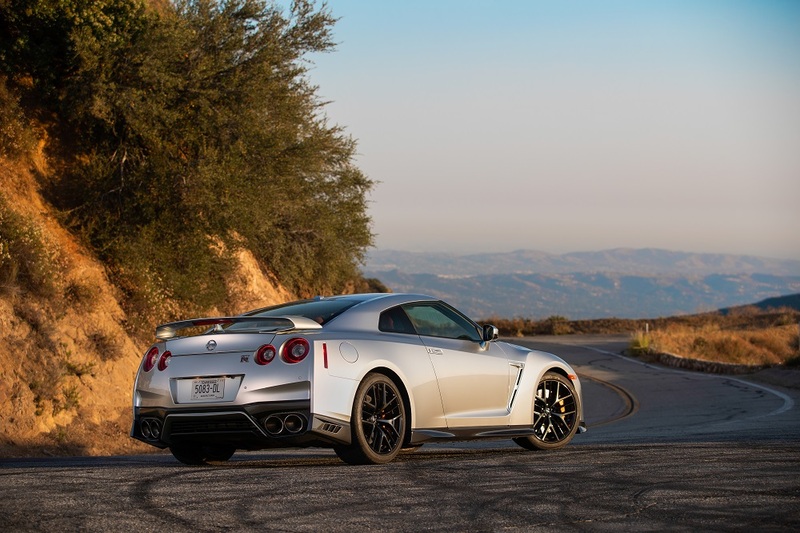 The 2019 GT-R Pure, Premium and Track Edition grades are equipped with an advanced 3.8-liter DOHC 24-valve V6 rated at 565 hp and 467 lb-ft of torque, dual-clutch sequential 6-speed transmission, electronically controlled ATTESA E-TS all-wheel-drive system. 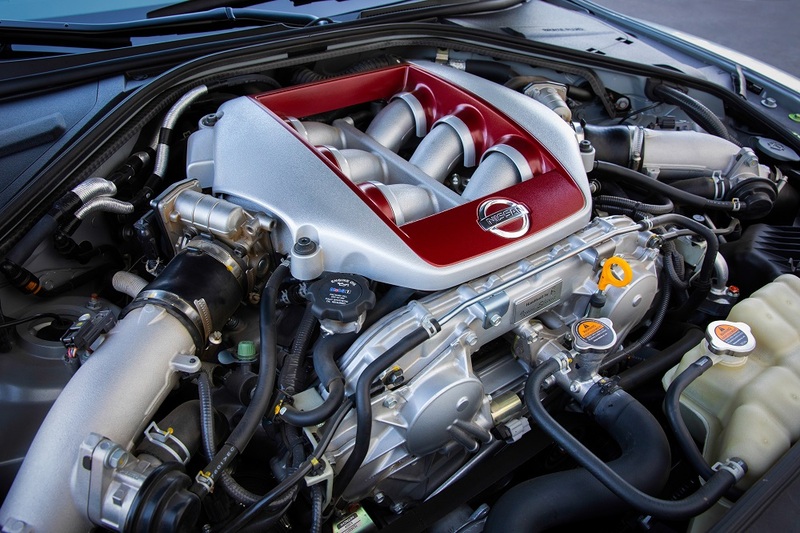 The GT-R Nismo is rated at 600 hp and 481 lb-ft of torque and also features unique exterior and interior treatments, along with special suspension tuning.